Party tents for sale. 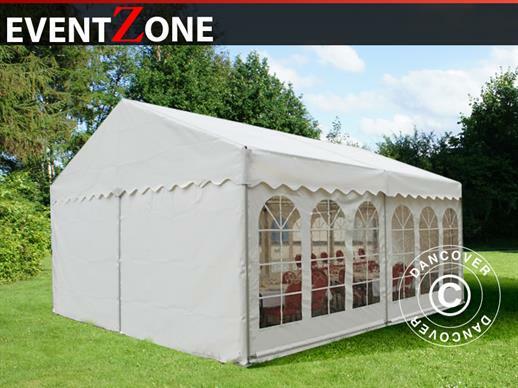 Buy party tent UK. PVC party tents. Pparty tents for private and professional use. party tent for sale & hire. 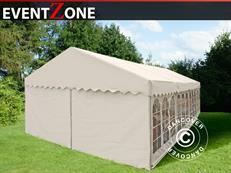 Buy party tent PVC. Sale of party tents for private use, and for people who wants a quality party tent at a reasonable price. 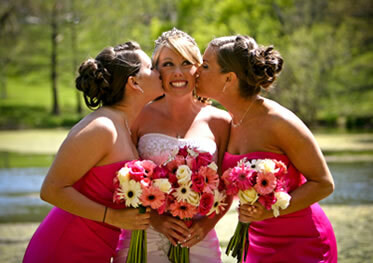 We have party tents for any occasion. Whether you need a party tent for the wedding, birthday, the market, camping trips, beach trips, or for your own backyard, we have the right party tent for you. Why hire a party tent if you can afford your own? 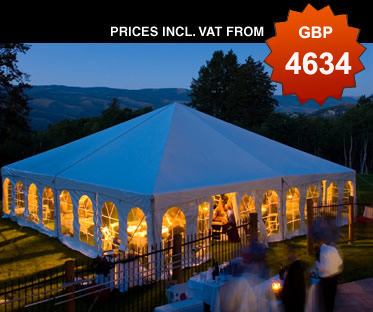 Take a look at our party tents in different sizes from £ 269. A party tent is a perfect solution for any event, festive activities or if you love to spend your time outside, no matter what the weather is like. A party tent provide a lovely shade from the sun, rain and wind and it will keep your guests dry in the dew falling hours throughout the evening. 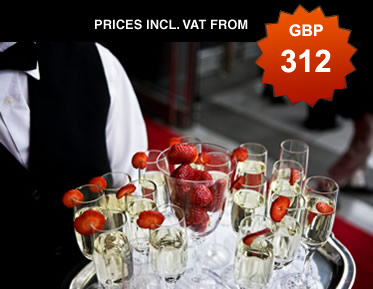 Please see our wide selection of quality party tents for sale in our webshop. 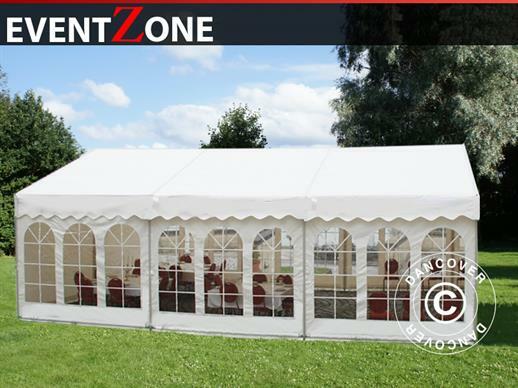 Party tents from Dancover for any occasion if you need a party tent perfect for the wedding, garden parties, birthdays, or other festive activities. The party tents come in different models and sizes. 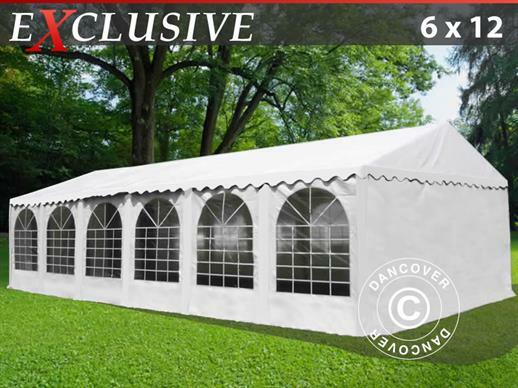 In Dancover online shop you find numerous party tents with strong flame retardant, waterproof PVC canvas and galvanized steel frame. The party tents are designed for easy assembly with wing screws, and is easy to transport because of the strong light weight frame. 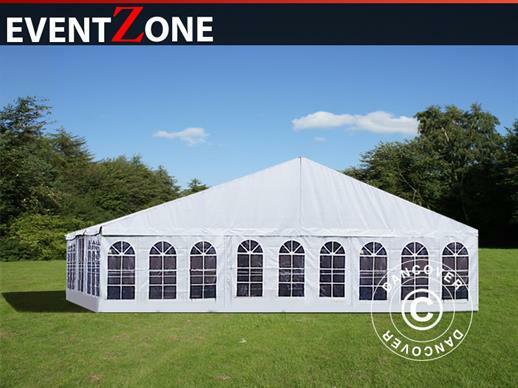 This model comes in the sizes party tent 6x6m, party tent 6x8m, party tent 6x10m, party tent 6x12m. 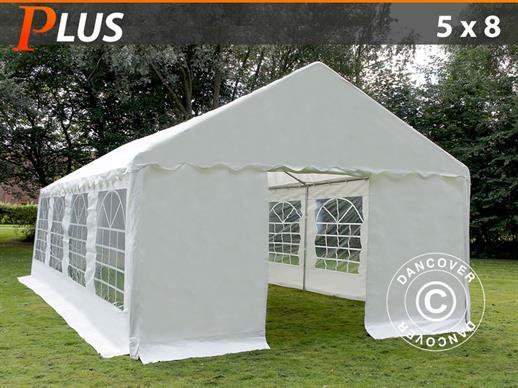 Please see all Dancover party tents for sale in our online shop. Dancovers plastic (PE) flooring is the perfect match to our many beautiful party tents, party tents PRO and Flextents. The smart Interlock system ensures easy and quick assembly without the need of tools. The flooring can stand almost any amount of cold or heat and does not deform or freeze. The flooring has anti slip and water is drained off through small holes in the surface.